Ever wondered what Patrick would look like as a cartoon? 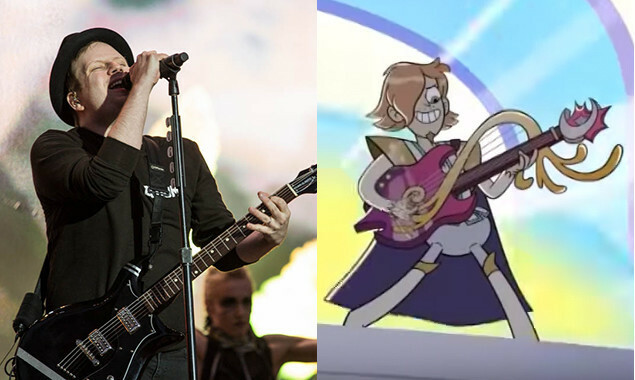 Fall Out Boy's Patrick Stump has appeared in a Disney show! He provides the powerful vocal talent for the character Ruberiot in Star Vs The Forces Of Evil and you can watch his full performance below. Patrick Stump also lent his musical talents to the soundtrack for The Lego Batman Movie, you can listen to his song 'Who's The (Bat)man' below.